The common dentist phobia is the cause for many people avoiding regular dental treatment, and this may result in the neglect of oral health. Sedation dentistry is a technique used to provide a relaxing and anxiety-free experience for people receiving dental treatment. There are many people who are very phobic of seeing the dentist and for these instances sedation dentistry can really help reduce the stress that is usually associated with dental treatment. At Brighton Implant Clinic we are both experienced and well trained to provide intravenous sedation to our patients who are undergoing both simple and complex dental procedures. 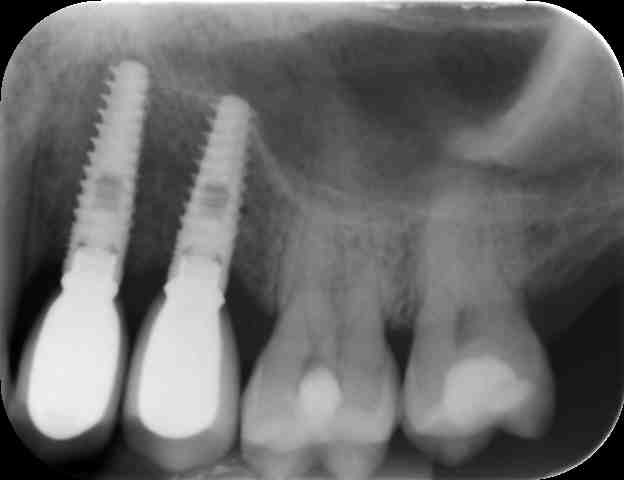 Sedation is commonly used for such treatments like dental implants, teeth in a day or all on 4 dental implants. Sedation or ‘sleep’ dentistry, addresses this phobia of the dentist, allowing sufferers to undergo treatment while avoiding this common apprehension. Additionally, sedation dentistry can often allow complex dental procedures such as dental implants and dental veneers, which normally require numerous visits, to be performed in just one or two sittings in the dentist chair. Most people rarely feel any discomfort after the sedation procedure, which is both safe and effective when administered by a trained professional. 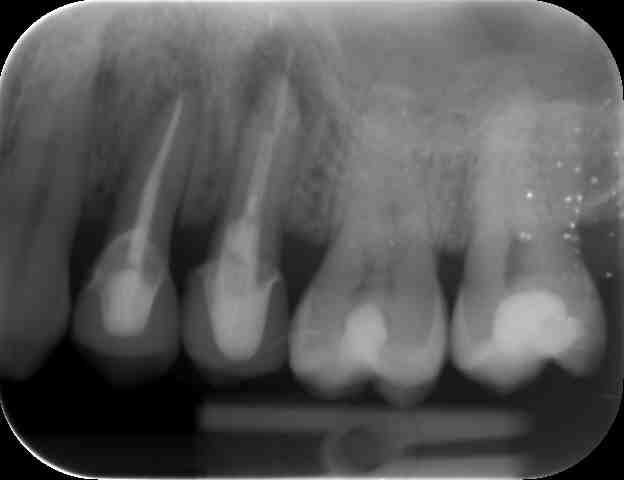 The type of sedation used in sedation dentistry is known as Midazolam. It is a very safe means of inducing a state of relaxation. 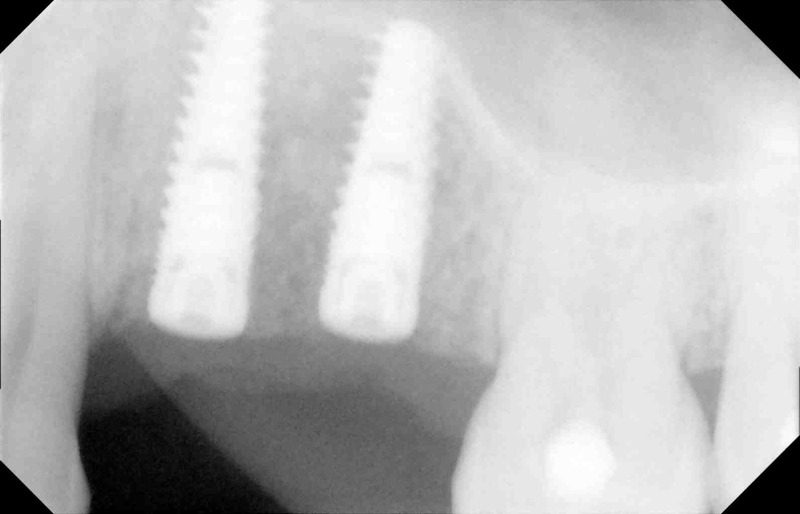 The procedure for having sedation takes only a few minutes to carry out prior to your dental implant treatment. A small amount of sedative is placed into a vein and after a few seconds induces a state of relaxation. The amount of sedation used can vary from person to person however the effect is usually the same. Most patients are ‘asleep’ during their treatment. After the sedation has been completed patients usually do not remember what happened during the sedation period. For more information about Sedation Dentistry feel free to Contact Brighton Implant Clinic or call us on 0800 111 6623.